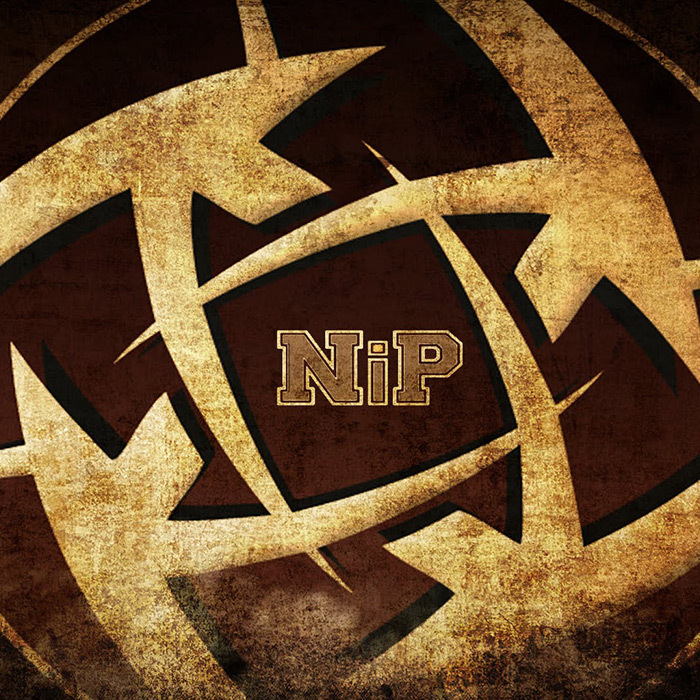 NiP is a Swedish professional electronic sports organization known for their victories in the Counter-Strike scene. The team was considered to be the most successful and best of its time in the original version from their initiation in 2000 until their dissolution in 2007. In 2012, the team reformed with a Counter Strike: Global Offensive squad. Currently NiP has a Counter-Strike: Global Offensive and League of Legends squad.